According to folklore, Dwarka is the home town of Lord Krishna, a placed believed to be an old wives tale, a myth, that is until the ruins were discovered 131 feet below the ocean. 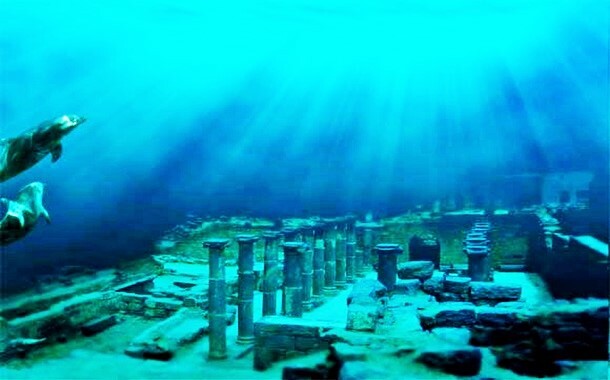 The ruins were found beneath the surface of modern-day Dwarka. The complexities and the beauty of this city, has baffled even experts. Made of 4 forts and 2000 buildings, in the 17th century Port Royal was a hotbed for pirate activity. Famed pirates, the likes of Blackbeard would often make Port Royal their base to raid treasure ships. That was until 1692, when an earthquake dragged it under the Caribbean sea. 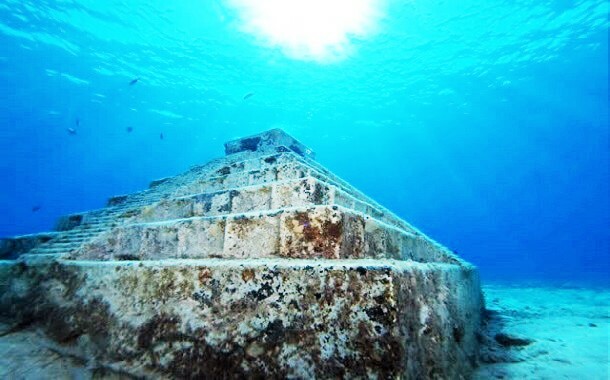 These pyramids that lie underwater are fraught with mystery. Experts argue as to whether these pyramids are man made or a naturally occurring phenomenon. If you believe with the former, then these structures were made during the last ice age, around 10,000 BC. To make things strange, these pyramids resemble those found in Mexico and Central America. 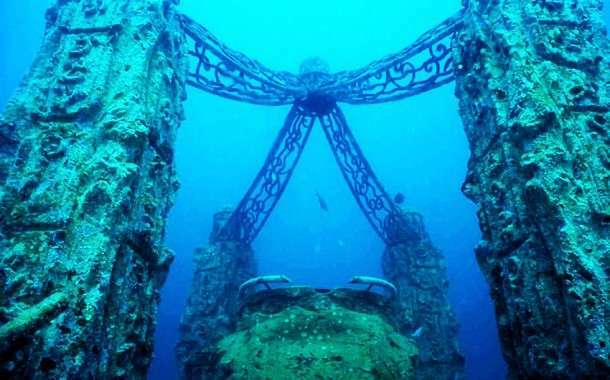 Here's where things get stranger, there are no other underwater structures found in this area. 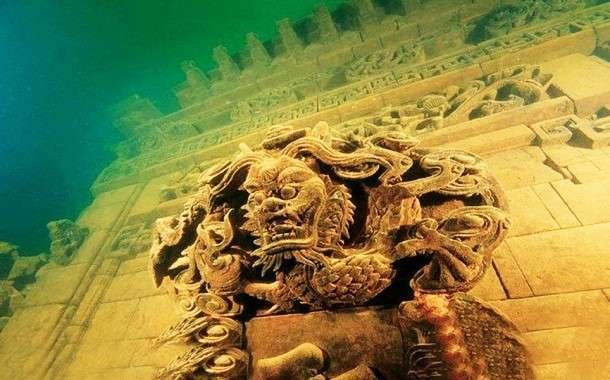 As far as the most stunning underwater city is concerned, China’s lion city is miles ahead than the rest. Over 1400 years old, it was built during the Han dynasty and spans the area of 62 football fields. Having sunk 5000 years ago, no one knows what this city was called. Pavlopetri happens to be the modern name given to it. Nobody knows who built this town or which civilization it belonged to, but if archaeologists are to be believed, it was part of the Minoan dynasty. This town is said to have been destroyed due to an earthquake. 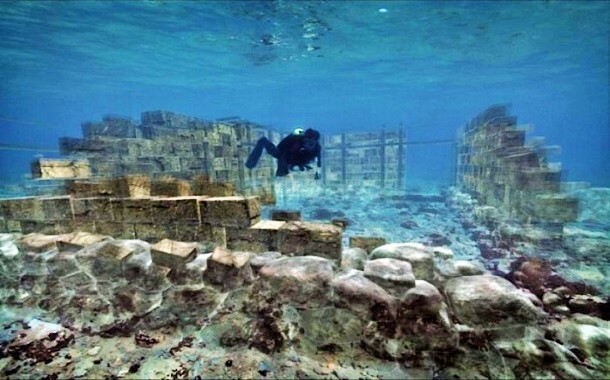 While all the submerged cities we’ve seen so far have been really ancient ones, this one is as recent as it can get. A thriving community in the 1970s it had around 5000 residents and 300 business. 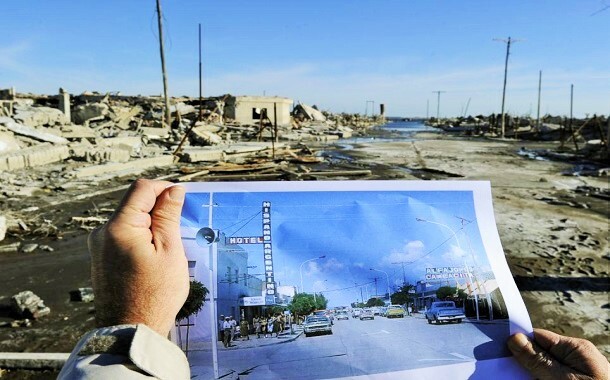 But in the late 1980s and early 1990s it sank beneath the waters of the lake Lago Epecuen. In 2009, some of the water receded, giving a glimpse into the ghost town. These places aren't like your traditional tourist spots. You can't take a flight ticket and set off to witness them. But none the less, the knowledge of the existence of these places is enough to make you stand apart in the crowd.